How to travel cheap in Norway. 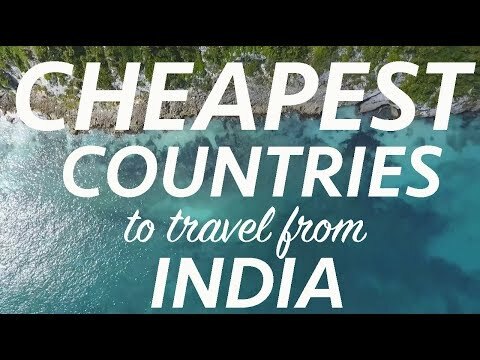 In this video I concretely show you how I travel on a low budget in a super expensive country such as Norway. I explain to you how I research the cheapest options when it comes to transportation and especially food. 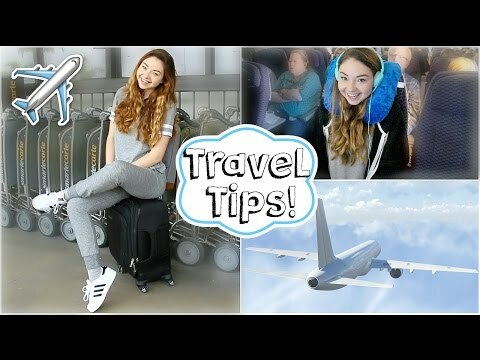 You will be able to travel extra cheap even in very expensive countries if you follow my tips, just as I do all the time! 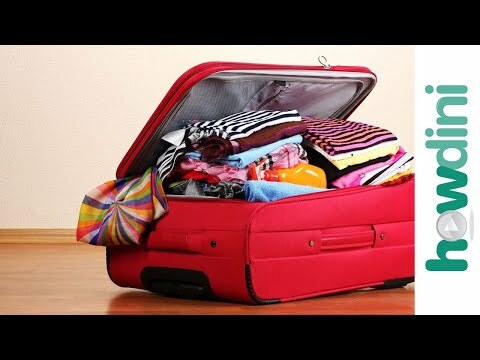 It's a QUICK guide that will allow you to pack everything you need in your carry on with NO STRESS, in just 5 simple steps. It also includes a CUSTOMIZABLE PACKING LIST, that you can also print and bring with you. It’s a QUICK guide that will allow you to pack everything you need in your carry on with NO STRESS, in just 5 simple steps. It also includes a CUSTOMIZABLE PACKING LIST, that you can also print and bring with you. I want your accent!!! Also WHY IS NORWAY SO EXPENCIVE!? Så dyrt, jeg studerer norsk!!! 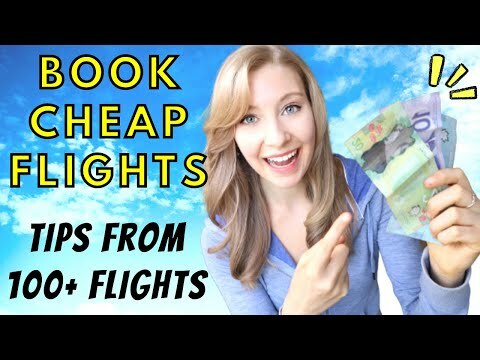 your video contains practical tips on how to travel on a budget.Can you please name the super market you went shopping in ? My dream destination that I’ve never been to is New Zealand 🇳🇿 I have been to Norway 🇳🇴 and hired a car to travel the western fjords. I would recommend an Air BnB that has kitchen facilities so you can shop at a Supermarket 🛒 Norway is very expensive but like you have shown can be done on a budget. Bergen is a beautiful city. Enjoy New York 😊 Great city. How much did it cost to stay in accommodation per night? Norway has alot of ''Coop'' and ''Xtra/Extra'' products which are cheaper alternatives than the regular marketing brands of food products.